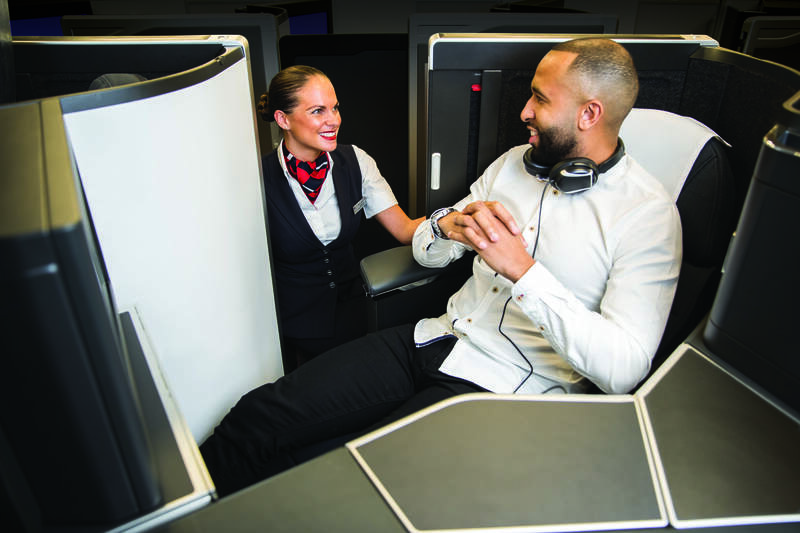 Today is a landmark day for British Airways, as it has unveiled its new long-haul business class seat, which will launch on in July on the airline’s first A350. Nearly 20 years have passed since the airline’s last major business class hardware announcement, so what’s in store? British Airways (BA) has a history of innovation in long-haul seating, having launched the first fully flat bed in first class – and indeed any class – in 1995, followed in 2000 by the first flat bed in business class. However, while that business class seat – branded as Club World – has performed well financially for the airline (it paid for itself within the first 12 months of operations), and has received refinements and enhancements in the years since, its basic layout, with that distinctive ‘yin-yang’ LOPA has remained largely unchanged over the years, while other carriers around the world have been releasing increasingly luxurious business class experiences. 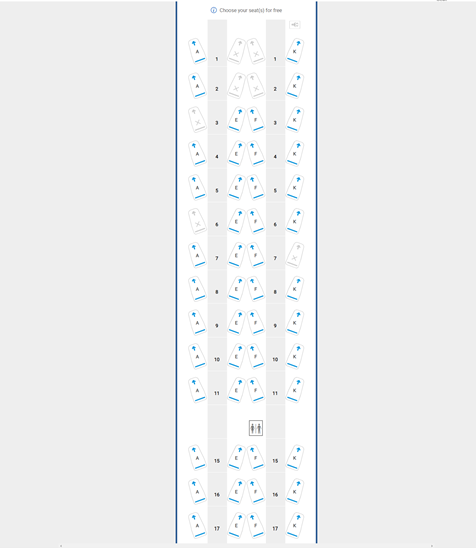 The new seat answers two main criticisms of the current layout, namely that it is not 100% direct aisle access, and that some passengers find facing strangers during TTL a little awkward, with many looking forward to the cruise phase so they can raise the privacy screen. Thus the A350 seat offers direct-aisle access in a simpler 1-2-1 forward-facing configuration in the 56-seat cabin and, as its new name – ‘Club Suite’ – suggests, it also features a door for greater privacy from the aisle. The center doubles also feature a sliding privacy divider, which can be opened up for neighboring passengers who wish to talk or dine together. Alex Cruz, BA’s chairman and CEO says that direct aisle access and the personal door are design features incorporated as a direct result of feedback from customers. The privacy levels are markedly different and more in line with those of other international airlines. 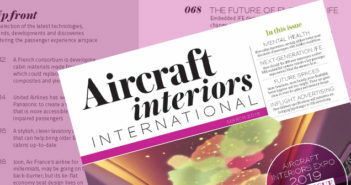 For analysis about the use of doors in business class seating, see the special feature in our March issue. 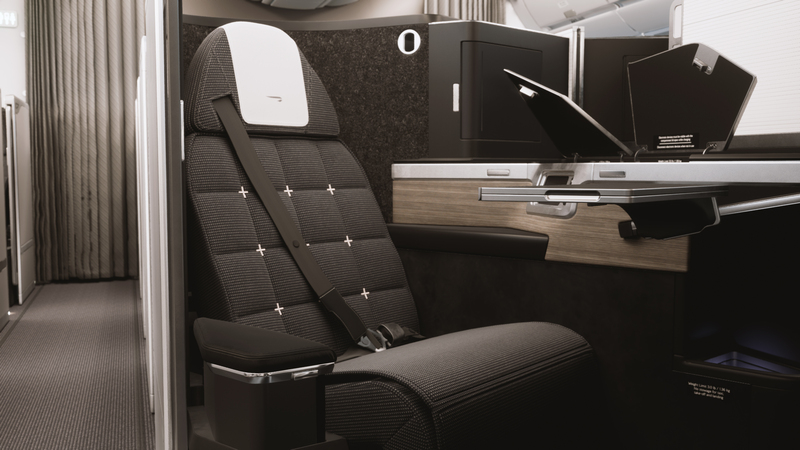 The seat is a customized version of the Super Diamond platform manufactured by Collins Aerospace, which also offers 40% more in-seat storage space than the current seat, including a vanity unit and mirror, an 18.5in HD IFE display (up from 12in, though the viewing distance is further), gate-to-gate IFE content, touchscreen seat controls, a three-point seatbelt, and PC / USB power sockets. 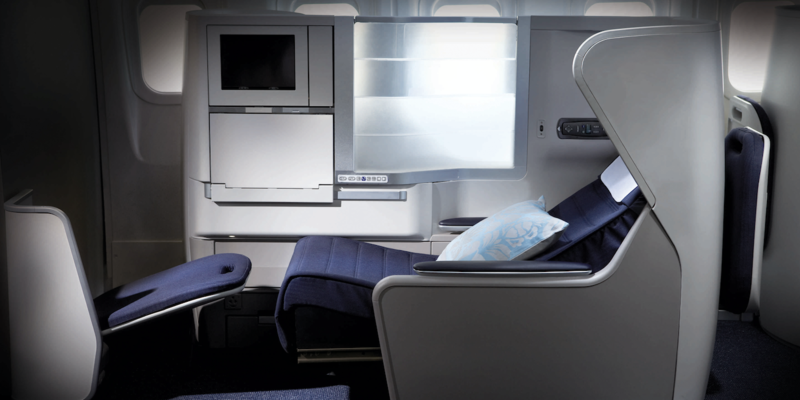 The program also includes updates to the airline’sFirst, World Traveller Plus (premium economy) and World Traveller (economy) cabins, introducing luxurious bedding from The White Company and restaurant-style onboard catering from Do&Co, connectivity improvements, and new lounges and routes. Take a tour of the A350 business class cabin HERE and explore its features HERE. You can also see further details of the Club Suite HERE. The new suites will be rolled out in a carefully managed program designed to minimise disruption to customers. During phase one, the first A350 aircraft will be used on some short-haul flights between London and Madrid to enable the airline’s teams to perfect their customer service delivery and familiarize cabin crew with the aircraft layout. In phase two, from October 1, 2019, the aircraft will begin long-haul routes. During this period another three A350 aircraft will join the British Airways fleet and two Boeing 777 aircraft will also be retrofitted with the new cabin. At the start of 2020 phase three will begin, which will see the Club Suite installed on further long-haul aircraft across the airline’s network. 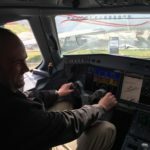 Asked to comment on the new seat, Rob Burgess from frequent flyer website www.headforpoints.com said, “As a regular critic of BA’s current Club World seat, I am genuinely surprised and impressed by what BA has launched today. I thought they might settle for ‘good enough,’ but introducing a business class suite with closing doors is more than most expected. Only Qatar Airways has anything similar. “Virtually all of the problems with the old seat have gone. The seat is longer, it finally has a decent amount of personal storage space, everyone gets to face forwards and the IFE screen is a good size. 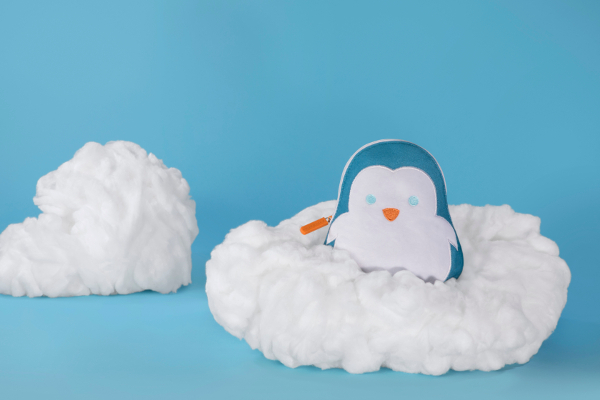 A lot of thought seems to have gone into the little details, which make all difference on a long flight.